Real Neat Blog Award, congratulations to all of you! 3. What has been a special moment for you so far in 2015? 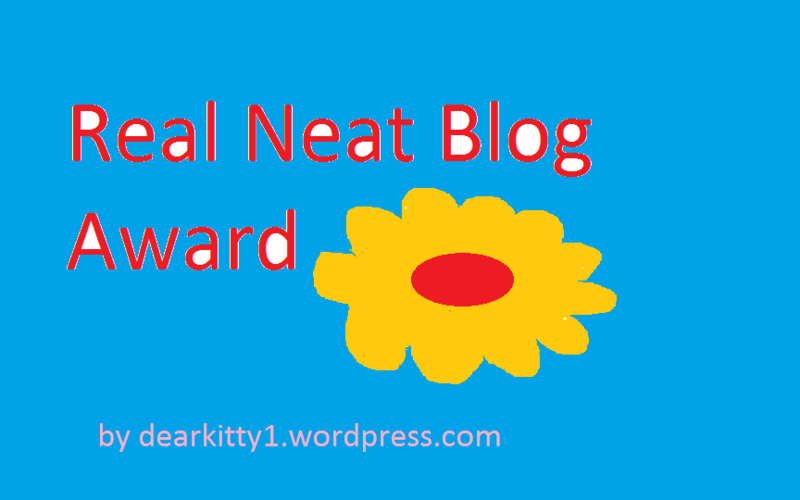 Real Neat Blog Award, congratulations to everybody! Creative Blogger Award, thank you Prasna!